Round-trip airfare to Cardiff is a little steep this time of year, but we've got you covered. 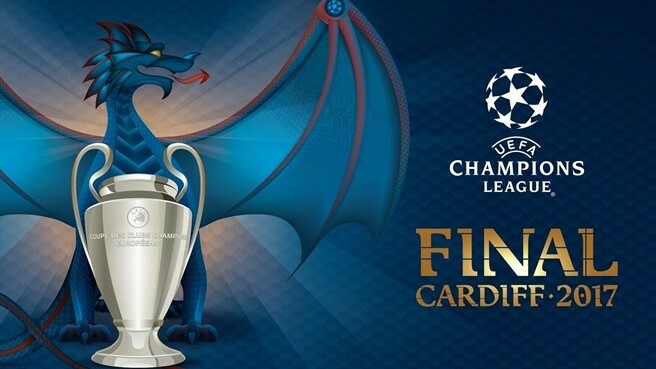 Join SoMa StrEat Food Park this Saturday, June 3rd, for the Champions League Final Match Watch Party! Stakes are high for Juventus, who haven't taken home the cup in 20 years. Can Real Madrid defend last year's title, and continue the three year reign of Spanish teams? Catch every second of the action on HUGE TVs, with game-day food trucks and bottomless sangria from the bar! Join the Facebook Event for food truck list & live updates! 3rd Annual Beer and Music Festival!